Are you ‘off-grid’? Thinking of alternative heating? 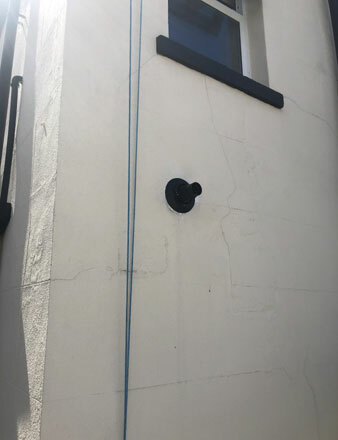 MANY people live in homes ‘off-grid’ without mains gas, frequently in rural areas – and the fuel must be driven by lorry and pumped into a tank connected to your home, or in the case of LPG delivered in bottles or to a bulk storage tank. A core part of an oil or LPG system is the boiler. 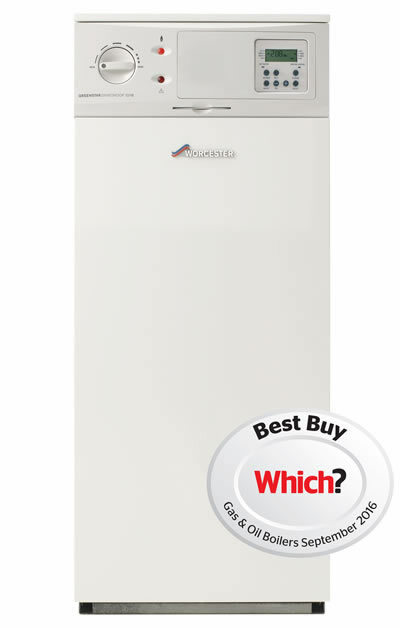 Aura Gas supplies and fits a range of these boilers, many by Worcester Bosch Group including Best Buys recommended by consumer group Which? 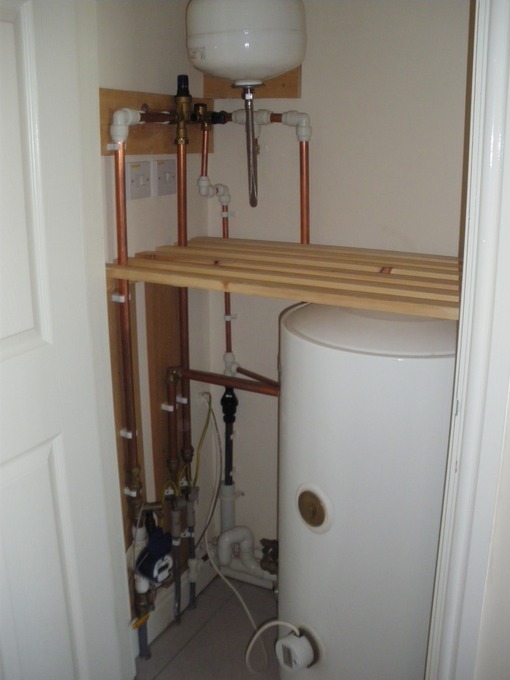 Both systems are similar, heating water via the boiler to distribute around the home as running water from taps or to keep properties warm via radiator or underfloor central heating (although some domestic oil systems use warm air heating). It is estimated that just under three million UK homes are off the mains grid. Researching on the Internet, you’ll probably be unable to tell if one of these domestic fuels is going to be cheaper to run than the other. The UK Parliament decided against regulating the cost of fuels used in non-mains areas after an OFT (Office for Fair Trading) inquiry a few years ago. If you must use or have chosen an ‘off grid’ fuel for heating at your property (or perhaps you are ‘hedging bets’ with energy prices often fluctuating), we explain below some of the main differences between heating oil and LPG. LPG is promoted as ‘clean and green’ i.e. friendlier to the environment with carbon emissions of oil said to be 20% higher – but heating oil burns hotter than natural gas or LPG. LPG is often said to be ‘highly efficient’ generating heat from ‘state-of-the-art’ modern boilers. Stocking up on boiler oil in summer is said to be cheaper because demand is lower at this time of year. Expect to burn about 1400 litres of boiler-heated oil in an average year. Heating oil can be used with oil-fired range Aga and Rayburn ovens. Oil is easier to use than burning wood or other solid fuel – but cooking on an LPG hob is very easy to control. Arguably, oil is safer than gas. 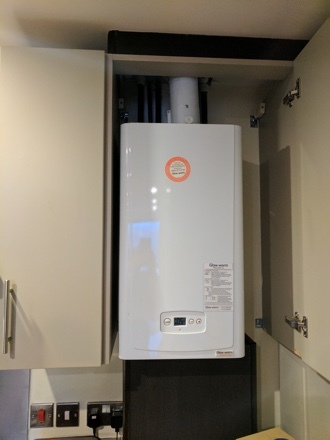 To enjoy hot water and heating that can cut gas energy bills by 40%, apply for a free new/replacement oil boiler quote today from Aura Gas (enter your postcode at the top of this page). It is also possible to enjoy installation of a new boiler for your home at no cost – check our boiler grants section for information. 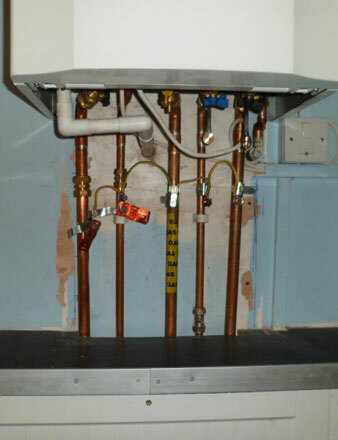 We supply and install leading makes of boilers including Which? Best Buys from Worcester Bosch. A detailed quote is prepared by our surveyors at a home assessment at no cost to you. You can book a surveyor to visit you on a day and time that suits you using our ‘instant booking‘ online calendar.